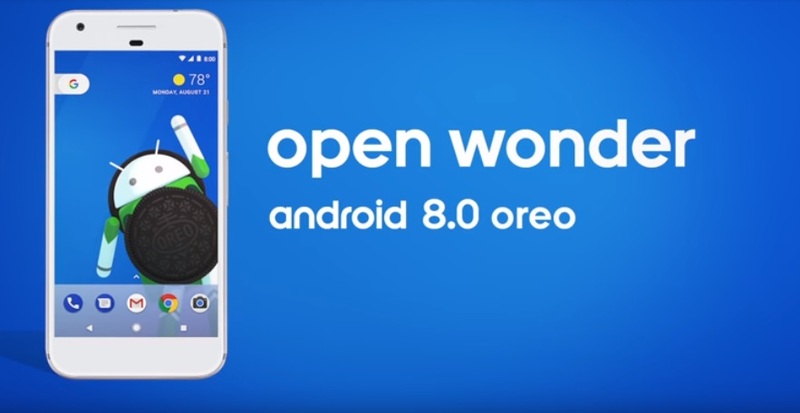 Google officially announced the next version of Android Operating system as Android Oreo. 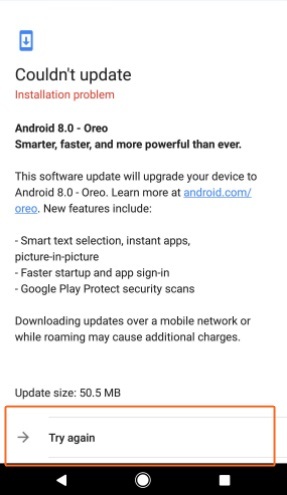 It has also released the Oreo 8.0 Beta update for supported Pixel and Nexus devices. While some users are able to install the update successfully, for others it is/was not a joyous task. Many users particularly those on Pixel XL have been getting an “installation problem” error or “installation failed” error while trying to install the Oreo OTA update. Users should get a new 54MB update in place of older one that weighed about 50MB. Looks like the old update wasn’t signed properly, and the issue seems limited to Pixel XL users updating from DP4 to the stable release. In case the issue is still not fixed on your device, we would recommend you Clear cache and data for Google Play Services. To do so, go to device settings – Apps – Google Play Services. Tap Storage and hit “Clear Cache” and “Clear Data”. This should fix the issue.